Today’s post comes to us from Spanish larp designer Mirella Machancoses. I was so flattered to be asked to write a post on larp in Spain—such a compliment! However, the topic is huge and it is difficult to be exhaustive in a blog post. So, I will do my best to introduce you to my larp scene; feel free to ask in the comments for any details you want to explore. 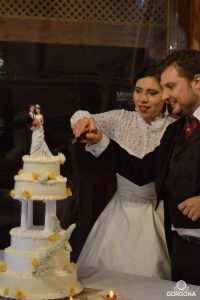 For the purpose of this article, we have two main groups in the Spanish panorama: the old-school and the progressive larps. Fig. 1: Versum Eventos, 2016 edition. What I call old-school larps are those focused mostly on battles, with a lot of numeric rules for character skills and abilities. They come directly from tabletop RPGs, trying to be a real life reflection of the table role games. In some cases, they have evolved to something more dynamic and simulationist, but they are usually very rules-bound. In addition, those larps have a more traditional approach to themes. They remain in well-known settings, mostly fantasy, sci-fi, post-apocalyptic… or RPG and film franchises. They require big numbers to work so they aren’t usually very innovative, since in order to attract the required numbers, you need to use something well known. There are some well-known larps inside this tradition as Versum (Fig.1), a medieval fantasy larp on a real island in which the different camps fight for power, or the events organised by La Hermandad del Acero, medieval fantasy battles known as “Clan Wars.” As I’m not quite into this kind of larp, I’ll focus more on the progressive scene, since I personally find that more interesting. As I have discussed in other places, the Spanish progressive larp scene focuses on narrative, in a style that some people have qualified as “Mediterranean.” Nordic-style larp has influenced us heavily; as designers began to read their books and articles and they incorporated some Nordic elements—for example, few if any rules, workshops, and a strong focus on emotions into their design. The Spanish chamber larp scene is quite important, both for old-school and progressive larpers. This format has evolved through certain festivals. Some of them have now vanished, but others keep growing year by year. Fig.2: Be Positive by Esperanza Montero. TdN 2015. The most important one, in my opinion, is TdN (Tierra de Nadie). It is hosted in Malaga at the beginning of August and includes RPGs, tabletop games and a lot of larps. Around 1000 people attend each year, and nearly 100 different larps are done during those four days. The larps have to be around four hours long, and are played in one or two rooms or on outdoor patios. That format has shaped Spanish Chamber larps, even outside the festival. 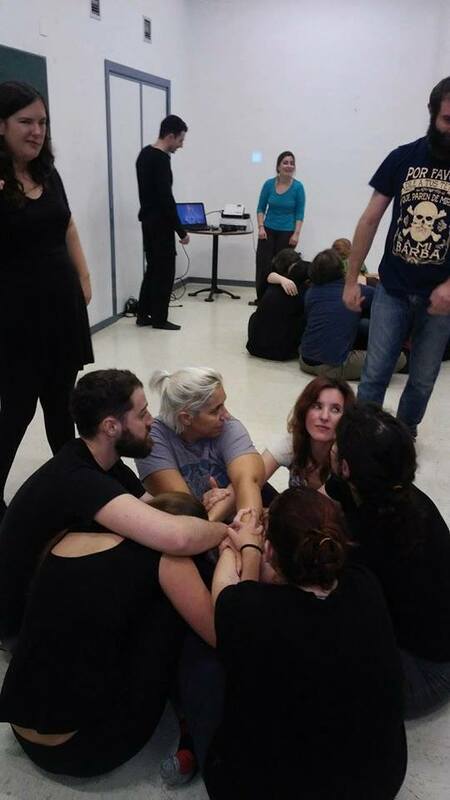 Fig.3: One of the workshops during EntreRevs 2016.
workshpos and blackbox techniques that have later ended up used in weekend long larps. Chamber larp designers have made some interesting proposals: rupturing continuous space-time, incorporating of black-box techniques, directed narrative…Pablo Valcárcer, Nast Marrero, Esperanza Montero, Enrique Esturillo, Troile and Sicaria are good examples of these authors (Fig.2). Coming from different regions of Spain—Andalusia, Madrid, the Canary Islands—they have sometimes worked separately but they have also collaborated in creating some of the most memorable Spanish Chamber larps. There is little published in English or even in Spanish about them, and that’s a pity, because they have produced some of the most intense larps you can play on our scene. Only a few organizations, as Salamarkham, have consciously described themselves in public and published their larps. Other festivals that have tried to unite the experimental chamber larp scene are EntreRevs (Spanish Larp Conference) (fig.3) or Avanlarp. The last one was not only centered on pre-written larps but also let designers create and test some experimental larps on-site, with some great results. Fig.4: Robota by Somnia Organización. Photo by David Blaya Papaya. 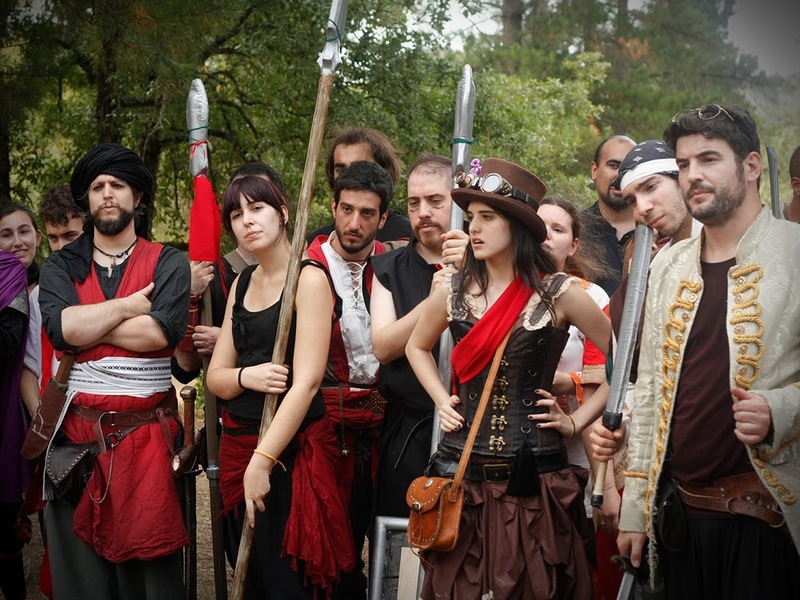 Spanish Progressive Weekend larps evolved in parallel in different parts of Spain (Catalonia, Valencia, and Murcia). They focussed on mixing a strong character story, made by the organization team, with general narrative events. Rules disappeared slowly as they interfered with running the story smoothly. 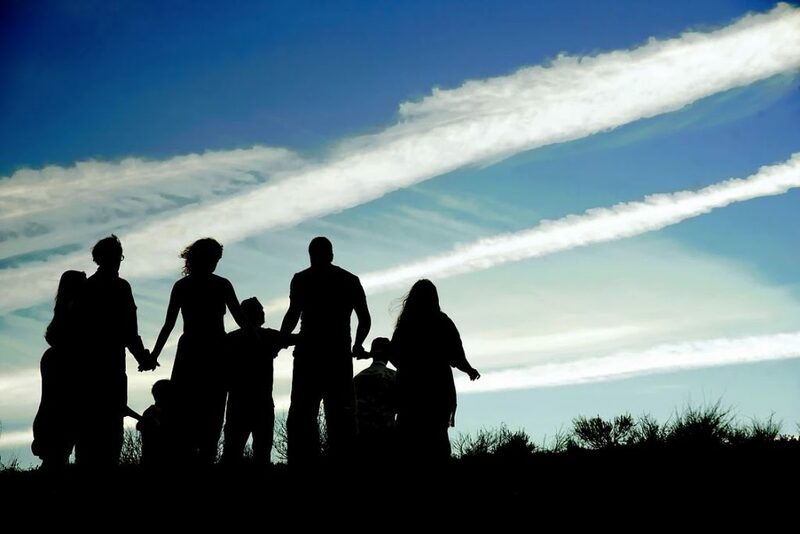 Generally, it is considered that the first “no-rules” system came from the group Somnia, and that has been adapted and used by so many organizations afterwards. But the most important change came when both the chamber and weekend larp progressive scene came together thanks to the creation of Entrerevs in 2013. There, both communities’ experiences were shared and mixed. That, and opening ourselves to the international scene (principally Nordic) forever changed forever the kind of larps we make. 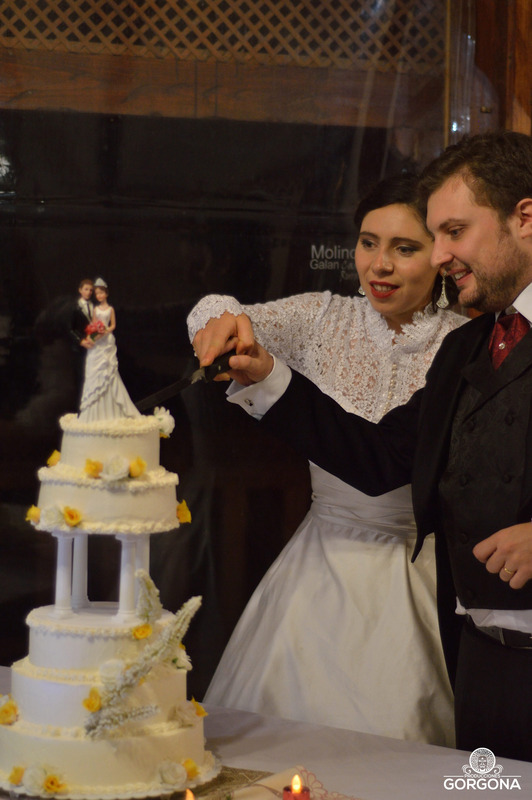 Fig.6: ‘Til Mafia do us Part by Producciones Gorgona (2017). Photo by Mirella Machancoses/Elena Cacahuete. Nowadays, the Spanish larp community is working to open itself to the international community, as we fight to keep what makes us special: a strong focus on narrative, pre-written characters with a lot of plot inside their story; stories driven both by GMs and players, similar to of other Mediterranean scenes such as the French -Romanesque and Italian scenes. The first larp to admit international players was Robota (2014), a post-apocalyptic larp set on an amazing location done by Somnia (Fig.4). It was bilingual (Spanish-English), designed for English to have a prominent space so all the players make an effort to speak with them in English. After that, other international bilingual larps have come as Blue Flame (2016 and 2017; NotOnlyLarp, with Producciones Gorgona in the first run), set in a resistance camp in a dystopian future in which the government controls population with some pills (See the trailer for the second run of Blue Flame here.) and ‘Til Mafia Do Us Part (2017; Producciones Gorgona), a larp set at a Mafioso’s wedding in the 50s (Fig.6). Fig.7: La Sirena Varada (second run, 2016) by Somnia Organización. Photo by Herman Langland. The first larp fully in English was La Sirena Varada (The Stranded Mermaid) (2015, Somnia) (fig.7), and this year, it’s in its third edition, In this larp, based on a 1934 play by Alejandro Cassona, you can explore the descent into madness inside an artist community. It was joined later with some proposals of NotOnlyLarp such as Silver Lining, a light-hearted larp about a old-people’s home and Conscience, based on HBO’s Westworld series. Two thousand seventeen has been an amazing year for Spanish international larp scene, as the options have increased a lot. So, if you’re interested in what we’re doing, just have a look to all our amazing webs and some blogs we have. And write me in the comments if you want to know more about something! Mirella Machancoses is an archaeologist, historian and larp designer from Spain. She is part of the collective Producciones Gorgona, where she has tried to make new formulas to integrate larp and family. She is very into historical larps, utopias and dystopias of any kind. This entry was posted in Features, Larp and tagged Avanlarp, Enrique Esturillo, EntreRevs, Esperanza Montero, La Hermandad del Acero, larp in Spain, Mirella Machancoses, Nast Marrero, Pablo Valcárcer, Producciones Gorgona, Salamarkham, Somnia, Tierra de Nadie, Troile and Sicaria by Lizzie Stark. Bookmark the permalink. Thanks for the post, both of you! What sites/FB pages/newsletters or similar would be your top 1-3 “Spanish larp news source” recommendations to internationals who might like to make the trip? My example: a Norwegian larper who speaks rudimentary Spanish (but ok English) and would happily consider going to Spain for a game lasting 2-4 days, perhaps with a historical, “experimental” or just fun theme. I’d be interested in notifications in my various feeds, or even mail, about upcoming Spanish larps of a certain type, but would probably forget to check back on a blog with irregular updates. Suggestions? The Facebook group Nordic Larp Madrid is a good place to keep track of any Progressive/Mediterranean/Nordic larps happening in Spain (and not just Madrid as the name might suggest ;)). It’s mostly in Spanish, but we’re more than happy to translate for the foreigners that might be interested. If you can read Spanish you can also search for the fb page “Larp Spain” that usually have debates inside the community. Thanks, both of you. I know a few of these, and will check out the others. Muchas gracias. ¿Nos vemos en España? Thanks Mireilla. We could be talking for hours about the Spanish larp scene. I will add only a bit of information about short larps. They are also quite numerous (but usually hard to find unless you know someone who plays them). E.g, in Madrid there is a short-larp “campaign” called “Nobilis” that takes around 3 hours every 2 or 3 weeks. There are more than 20 people playing it occasionally. In my point of view, the main problem with Spanish larp scene is visibility, not the amount or larp styles. I’m from spain and I organize important larps, I feel shame to read this. I and many other organizers and players from other major larps of Spain. I only read spam from your product and you really do not have much idea of ​​this. But that if you speak English very well. I will not respond to the messages.